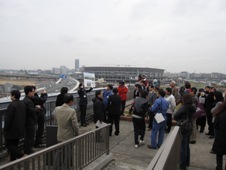 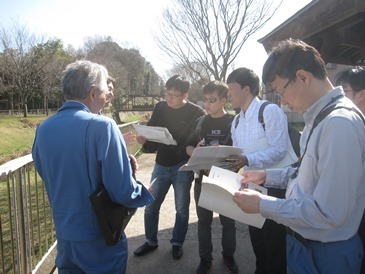 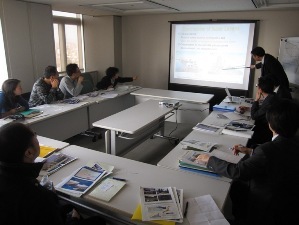 On March 16-17, 2015, a delegation of Korea Institute of Civil Engineering and Building Technology (KICT) came to Japan, and had an exchange with JRRN on river restoration projects. 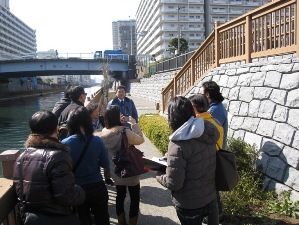 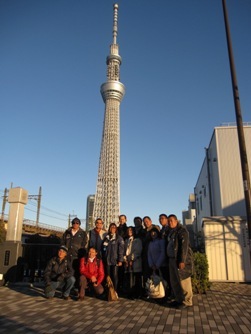 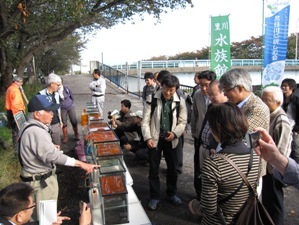 The delegation also visited rivers in Tokyo and Yokohama to learn river restoration experiences in Japan, and JRRN supported their coordination. 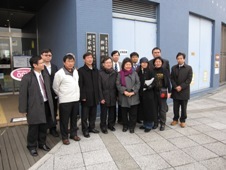 Three JRRN secretariat members incl. 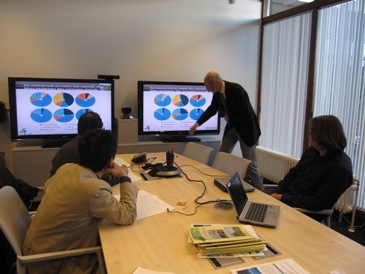 Dr. Nobuyuki Tsuchiya of JRRN chairperson visited the Netherlands and had a technical exchange with Deltares on 10 December 2014. 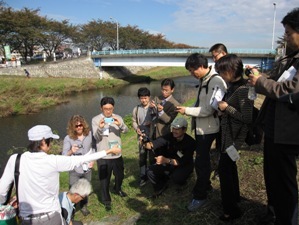 Official delegation from Drainage Services Department of Hong Kong visited Japan and Korea to learn our experiences on river/waterfront restoration incl. 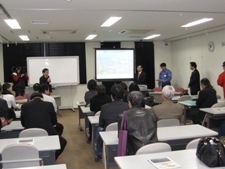 technical exchange with government agencies in both countries, and JRRN/KRRN supported this delegation. 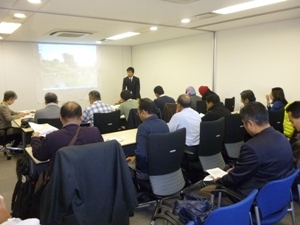 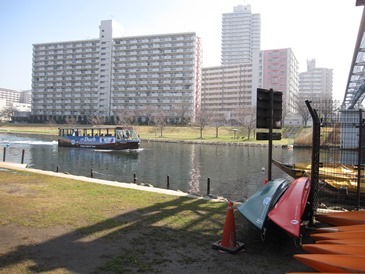 In Japan, Hong Kong delegation visited Old-Naka river, Onagi River and Sumida River in Tokyo, and Oootoshi-furutone River, Koshigaya Lake Town in Saitama Pref., and they exchanged with the following government organizations/agency on 28 Feb. and 1st Mar. 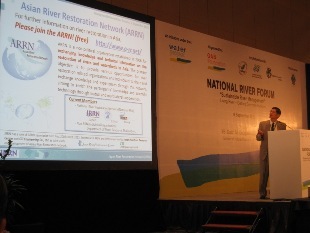 “Malaysia National River Forum 2012” subtitled “Sustainable River Management” was held at Putrjaya in Malaysia on 6th September 2012, and Dr. Hideaki Kawasaki (Principal Engineer of Japan Dam Engineering Center, JRRN member) presented river restoration experiences in Japan titled “Local Citizens Participation in River Restoration - Japan”. 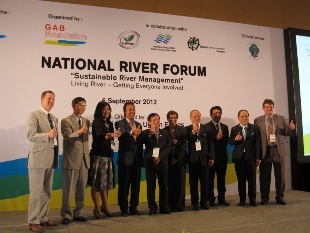 JRRN secretariat member also took part in the forum and exchanged with river restoration experts in Malaysia and invited foreign lecturers. 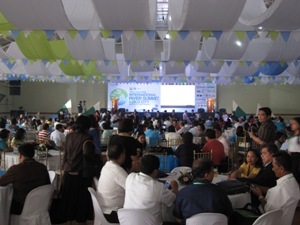 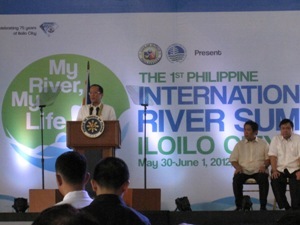 “1st Philippine International River Summit” was held at Iloilo city in Philippine from 30th May to 1st June, and JRRN secretariat member took part in the summit. 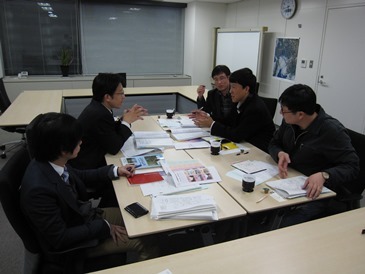 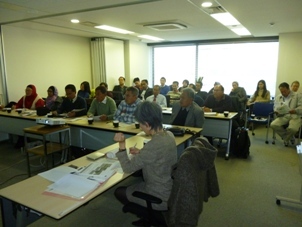 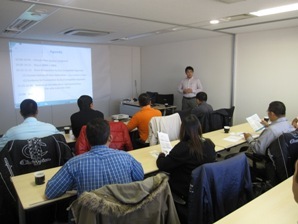 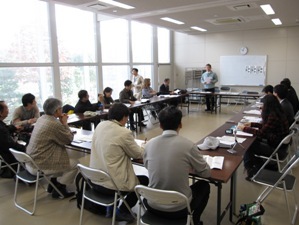 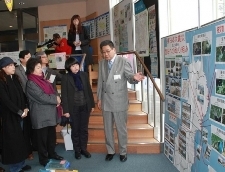 On March 9 (Fri.), 2012, researchers belonging to the Future Resource Institute, a Korean private think tank specialized in water-resource policies, came to Japan, and had an exchange of views on efforts for river restoration policies and lows with the JRRN Secretariat.